My name is Sam Tsai. 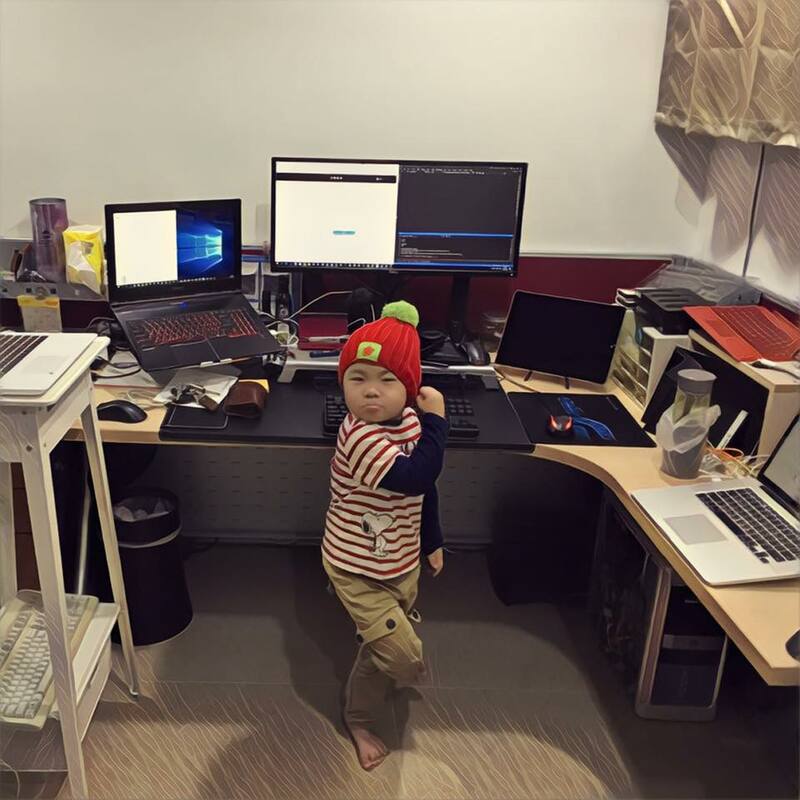 I write code, and I live in Taiwan with my wife and our daughter. I love sharing things and do software engineering stuff. C++ is the primary language. I am Taiwanese. I can speak Chinese and English. WorkFlowy is awesome, give yourself a chance, try it! I share tips and tricks about WorkFlowy and hope to help you be a better WorkFlowy-er. Learn more powerful WorkFlowy tips & tricks at WorkFlowy Tips, a Medium Publication I created. I am using JUCE as primary toolkit for product development. Grapefruit JUCE (the v4 version) is out, I plan to use it in my pet project in the near future. Articles at https://samtsai.org are cross-post to Medium, but here is home.